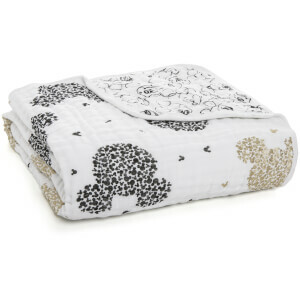 The Winnie the Pooh Classic Dream Blanket from aden + anais is the softest of baby blankets. 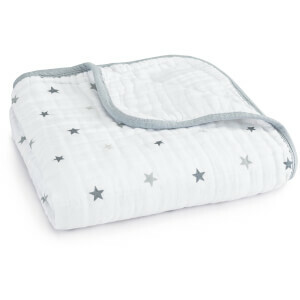 Crafted from four layers of 100% cotton muslin, the blanket is perfect for ‘tummy-time’, play time, cuddling and keeping warm in a pram, cot or car seat. 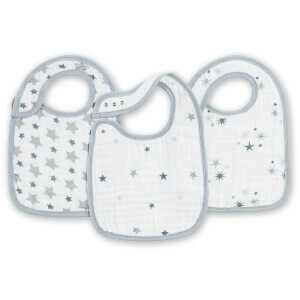 The pre-washed muslin blanket is machine washable and will retain its softness wash after wash. 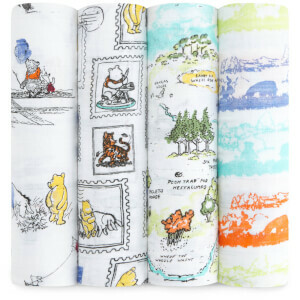 Beautifully decorated with adorable images from the much-loved Winnie the Pooh stories, the blanket will make a thoughtful baby shower or birthday gift.